Distant Reiki is an incredibly gentle but subtle art that allows you to send positive energy and intentions to a far away person. Get comfortable, and play some soothing music in the background. Being happy while you send energy is the key part of this. 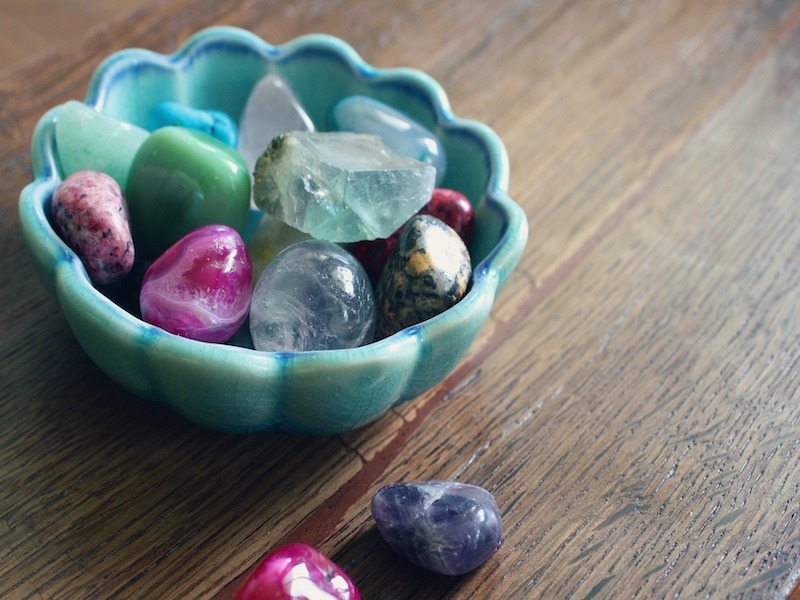 When you are ready, grab your charged crystal and let your heartfelt intentions pour through it towards the person you want to heal. 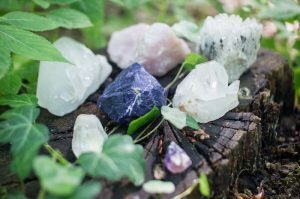 Once you are done, thank Reiki, thank the crystal, and remember to cut all the cords you may have formed. You can use pictures when you wish to send distance reiki to your own past, or to the past of others. Reaching into that timeframe is so much easier when you are looking at a photo that was taken around that time. Allow yourself to remember the positive emotions; start the healing, and when you feel yourself let go, you know that the distance reiki healing has started. Choose your candle; it can be scented, or whichever kind you like. If you want, you can etch Reiki symbols on the wax. 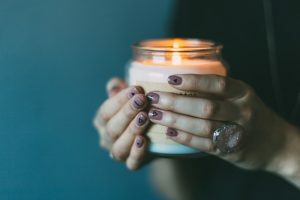 Perform Reiki on the candle by keeping in mind the people you wish to send the positive energy to. Light the fire by remembering the intention of sending this positivity while it keeps on burning. Listen to some soothing music, and give your positive intention to it. Hold your hands together, and keep your Reiki flow constant through the duration of the listening. Start new life, and embed it with positivity. When you set your seed in soil, plant it with good intention. 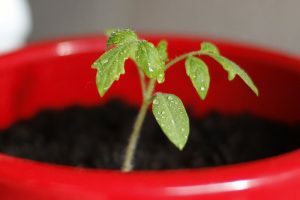 As long as that seed will grow, it will send out Reiki towards the person that initial thought was directed to. I hope you found this article on distance reiki healing interesting and useful. Keep these techniques in mind next time you want to wish wellbeing and positivity in someone’s life! 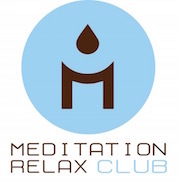 And don’t forget to check out the rest of the Meditation Relax Club blog for more information on a healthy, New Age lifestyle.